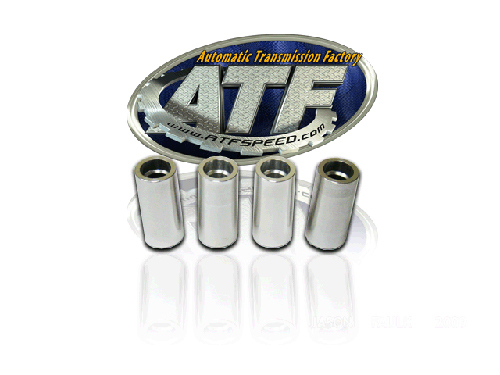 This package of 4 billet aluminum fuel injector bungs saves on shipping cost. 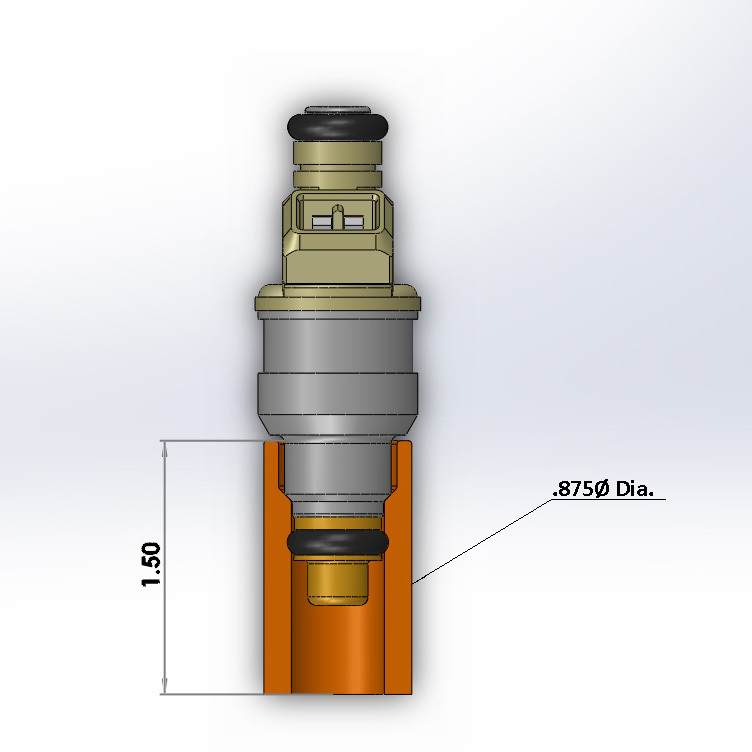 ATF CNC machines these high quality weld in fuel injector bungs from 6061 aluminum. Are you plumbing a custom EFI manifold? They are perfect for custom fuel injection intake manifolds or converting carb intakes to fuel injection. Fits standard Bosch style injectors.